Question: I want some products to be labeled as out of stock even if they are in-stock. Can I do this using the app? Answer: Unfortunately, our app cannot control the inventory of a product. 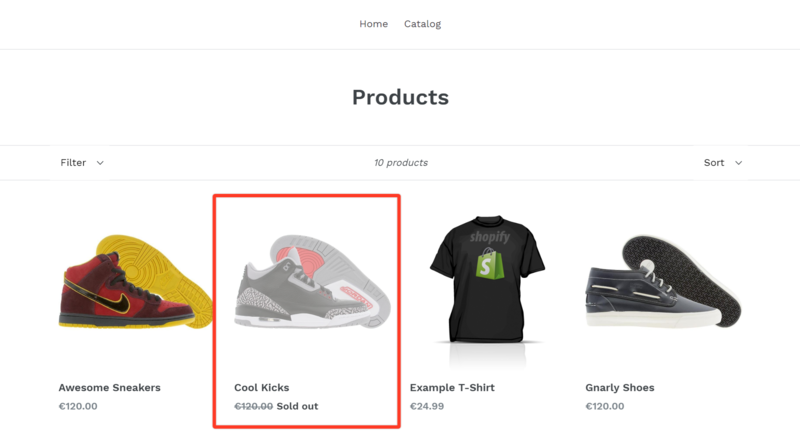 You need to set the stock in the Shopify admin since the app is dependent on the data that it can get from there to determine whether the product is in-stock or out of stock.